What is Mrs. India Worldwide? Mrs. India Worldwide is a beauty pageant which gives opportunity to married women to showcase their talents and live their dreams . Registrations are now open for the sixth edition of this event organised by Haut Monde India. You need to register for this event online here and then appear for auditions in Bangalore, Delhi or Mumbai. If you pass the audition test and get selected into the top 20 contestant, you get a chance to be trained for 2 weeks from fashion worlds finest groomers . Contestants will learn everything from personality development to self endurance to dining etiquette to makeup and styling. All this is followed by exciting parties and a grand finale in Dubai. 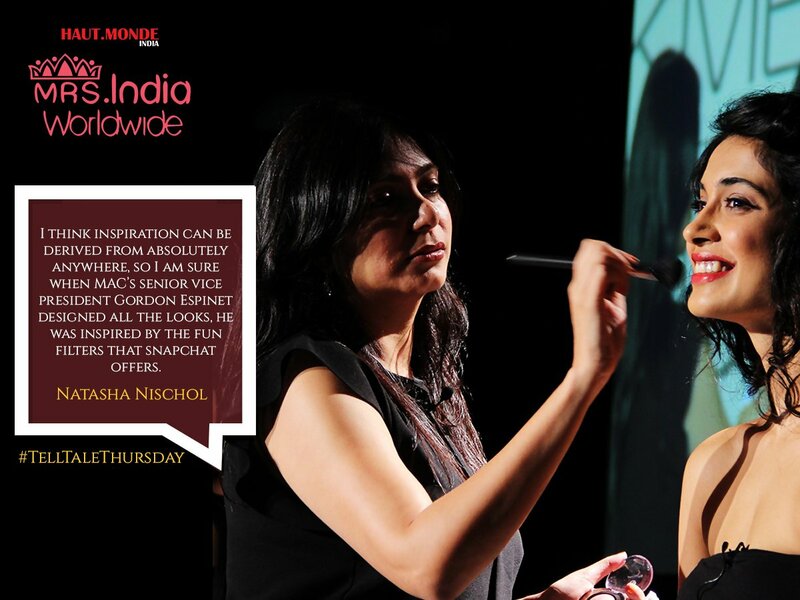 I like the concept of Mrs. India Worldwide especially because they dont measure beauty in terms of age . Women in their 30's and 40's also can participate in this event and show the world their smart and witty side in addition to learning from expert grooming sessions. 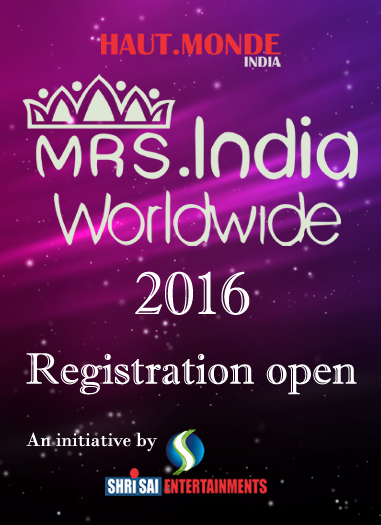 If the idea of being crowned a Mrs. India Worldwide excites you then you need Register right away! ~ The applicant should be between 23 to 45 years . ~ The applicant should be married. ~ The applicant should be a natural born female. ~ The applicant should be a Indian born. ~ The applicant should be good in health.